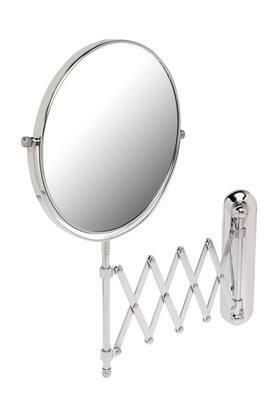 Change the ambience of your room by decorating it with this wall mirror. 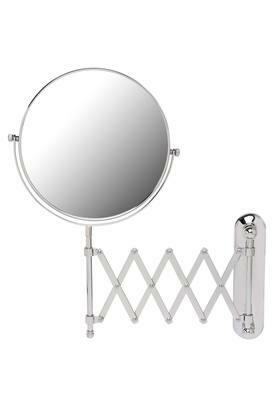 The mirror comes with a stand so that you can easily mount it on a wall. Moreover, the base is made of a fine quality material, which gives it a good finish. Flaunt your excellent home decor skills by opting for this wall mirror brought to you by Ivy.